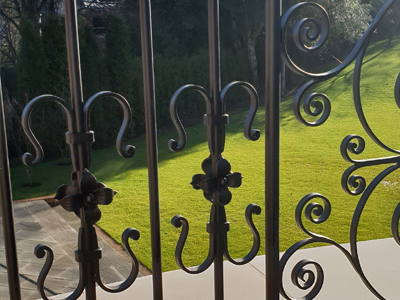 Highly experienced & trusted blacksmith Paul Gilbert created this stunning handcrafted railings. 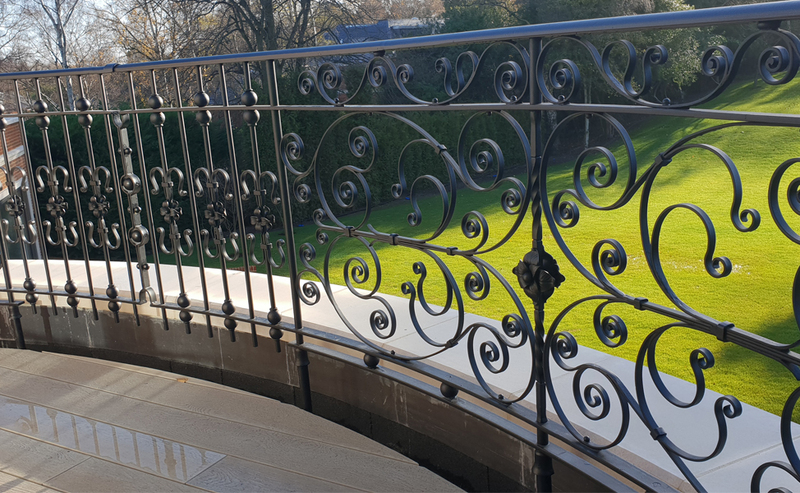 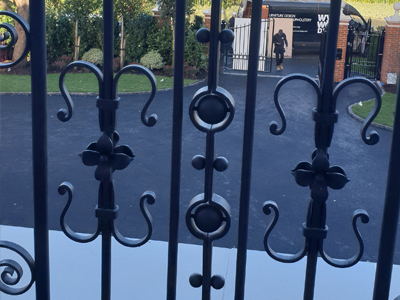 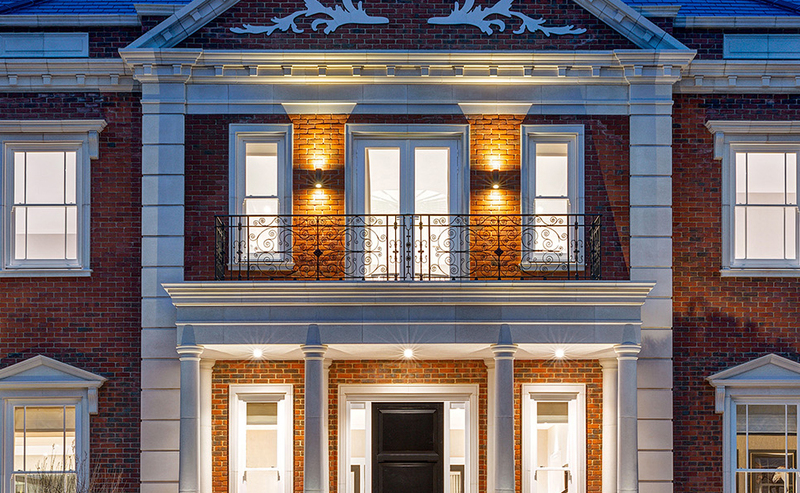 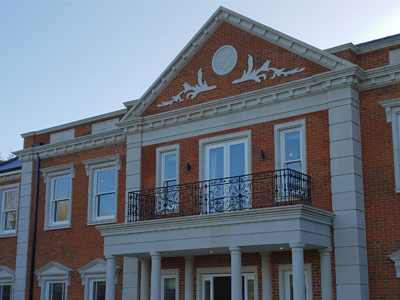 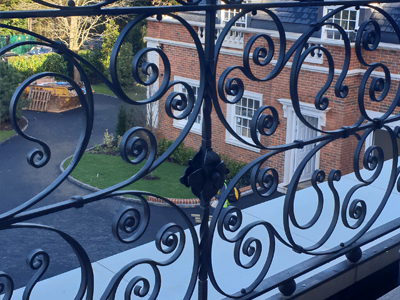 Utilising his experience and knowledge within the blacksmith industry, Paul created this beautiful bespoke railings for a large development projects in Sunningdale, Berkshire. 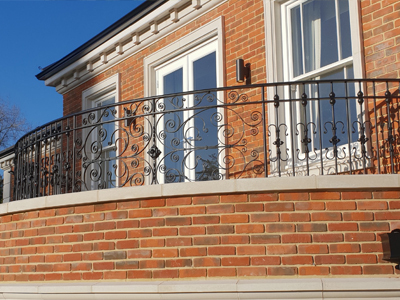 Paul crafted the unique railing for the front and the back of the house. 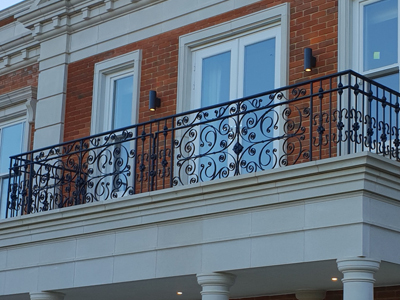 If you would like to find out more about getting bespoke ironwork made for you get in touch on 07590 201540.